Free 3 Day Worldwide Shipping available! Please note that the pictures are only sample pictures. 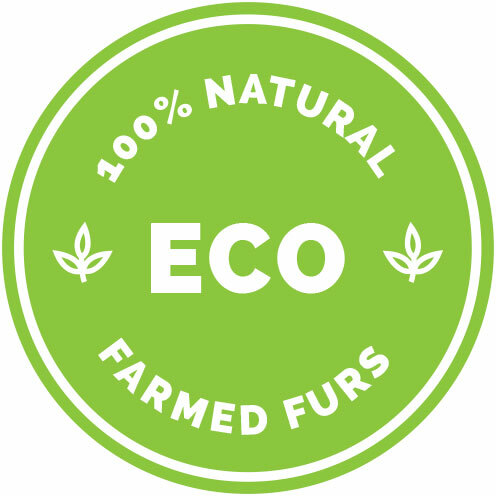 We can use different fur types, patterns, etc. for individual interior design products and furniture. Prices and delivery times may vary. Please contact us for a customized offer and exact costs and delivery times. 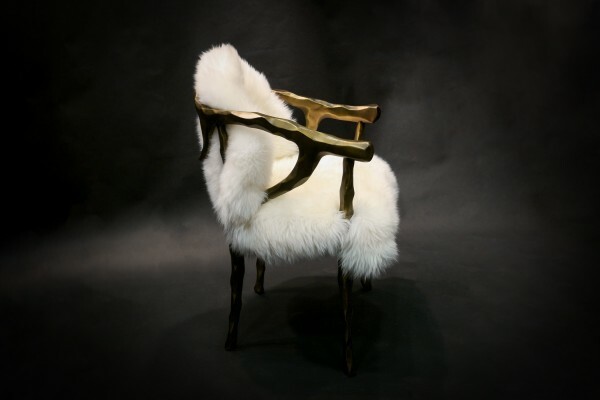 Related links to "Antlers Chair Australian Lamb"
Customer reviews for "Antlers Chair Australian Lamb"
Protecting your personal data is very important to us. Please click on the following link to learn more about our data protection policy. Canadian Coyote Fur Throw - "Top Lot Award"
Fur Blanket made of Fawnlight Fox "Caramel"
European Red Fox Fur Blanket "Light Type"
Subscribe to our newsletter and benefit from special offers reserved for subscribers! Copyright © Lars Paustian - All rights reserved.